Spectacular two bedroom conversion flat to rent located on a popular residential road, just moments from Bellenden Village and Lordship lane. 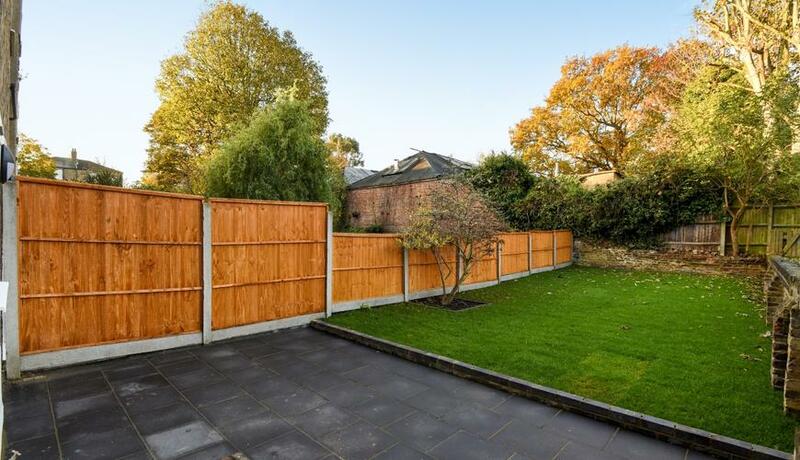 Recently refurbished to a high standard benefiting from a large private garden. Available 9th April.